We offer one week free service! 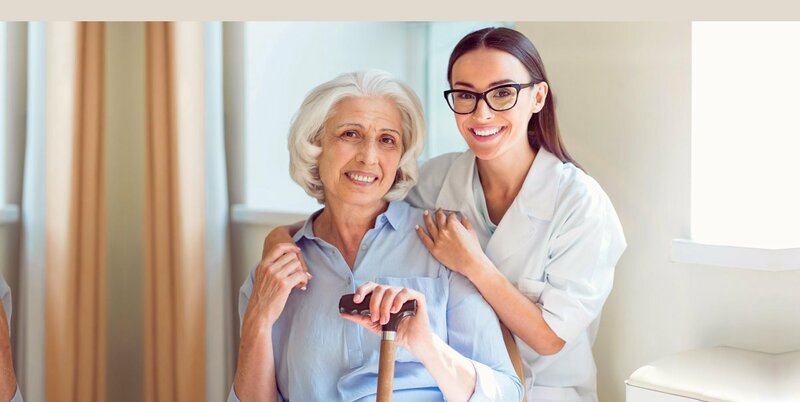 Here at AT-HOME CARE SERVICES, we provide those who cannot completely take care of themselves with a more affordable and personal alternative to nursing home care. We aim to improve the quality of their lives by offering them caring, consistent human touch through our assistance. With our help, we enable individuals to continue staying in familiar surroundings, promoting their independence and feelings of accomplishment, and keeping their dignity intact. 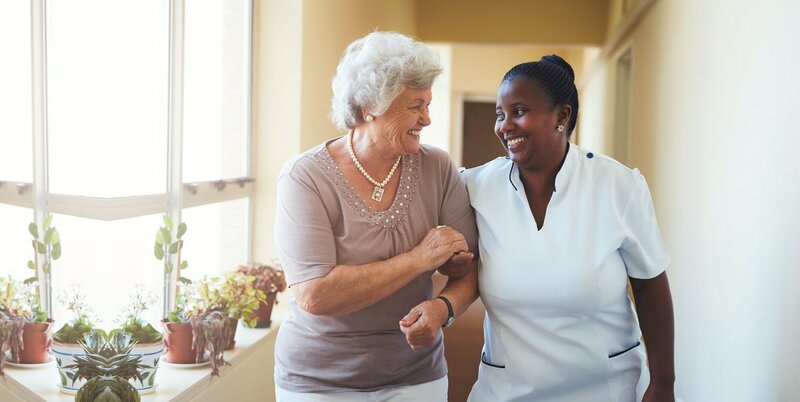 Browse our website for more information about Home Care Services in West Hartford, Connecticut call 860-232-6126 for a week’s worth of free services. One way we can gauge how content clients are with our care is through our survey. Please click on the link below to answer it. We encourage you to send us a message whenever you have any service-related questions and concerns. You may do so by filling out the form provided below.